Which one is your favorite? 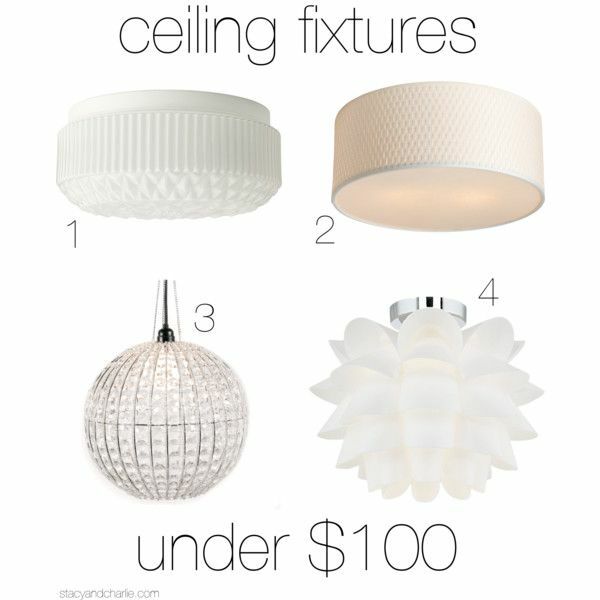 Do you have a go-to source for affordable lighting? If so, please share!